Similar to a restaurant pager, our virtual check-in feature gives you the flexibility to wait in your car or at a nearby store or restaurant. Please be advised that when you are notified that it is your turn, if you do not check-in with our Patient Care Coordinators within 5 minutes of your “ready” text, we will go on to assist the next client in line. For those individuals who prefer to save waiting time and make scheduled appointments, our cancellation policy is as follows: We understand that things can come up, so we give you one free missed appointment. Out of respect for the doctor and other waiting patients, there will be a $50 no-show fee for your second missed appointment. If you miss more than two scheduled appointments, you will no longer be allowed to reserve a scheduled treatment time, but you may still continue to take advantage of our walk-in service. Upon arrival to our office, first check in with our Patient Care Coordinator. You should bring your Driver’s License/picture ID, method of payment, and a personal check or debit card if you’re interested in applying for financing. If not already on-file, you will need to complete our new patient paperwork. Please be prepared to wait. Due to the nature of the Urgent Care environment, some days and times are busier than others. Please feel free to call ahead to inquire about the current wait time. You can trust that our team is doing everything in their power to provide quality care in a timely manner so that we can get you the care that you need, fast. 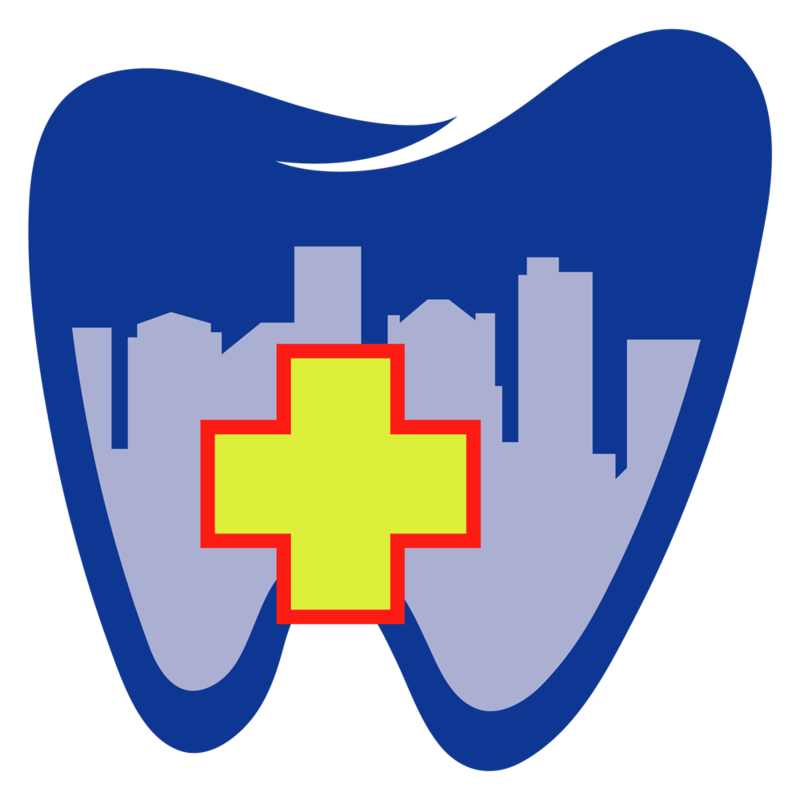 City Dental Urgent Care is completely ADA compliant and fully wheelchair accessible.